Stainless Steel Enclosure | Central Sheet Metal Fabricators Inc. 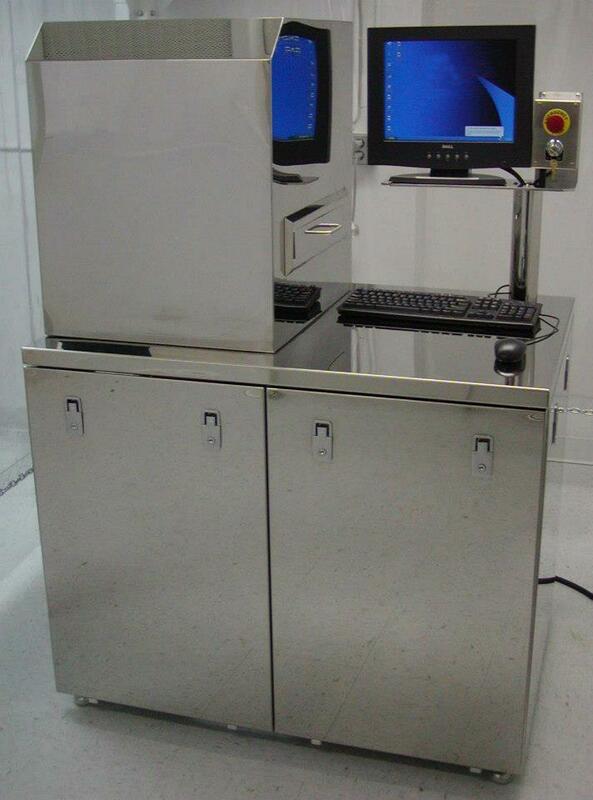 Description: Custom Stainless Steel Enclosure housing computer equipment. Numerous options including finish, dimensions, and material.